Connector for GM 4L60E and 4L80E transmissions. 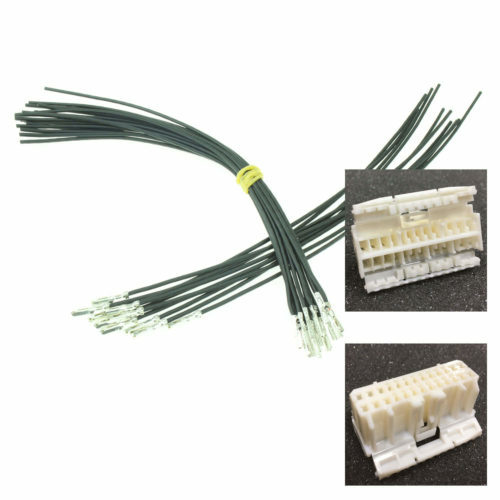 Use this transmission connector to wire up a 4L60E or 4L80E (1993 or later) transmission to a MicroSquirt, GPIO board, or other transmission control device. 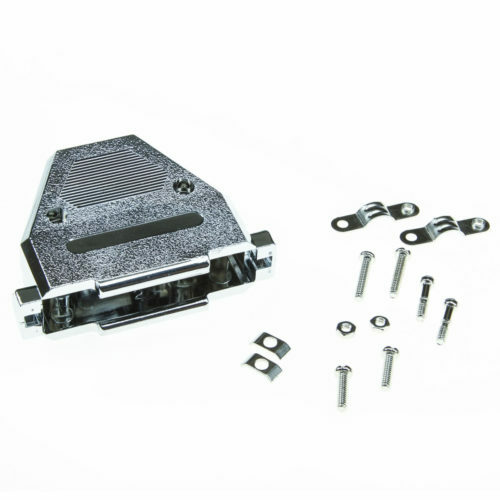 This connector includes most of the connections for the shift solenoids, pressure regulator, temperature sensor, and more. The transmissions use a separate connector for vehicle speed, and in the case of the 4L80E and later 4L60E variants, input shaft speed. Our IAT sensor connector will fit the speed sensor, and this takes care of the rest. 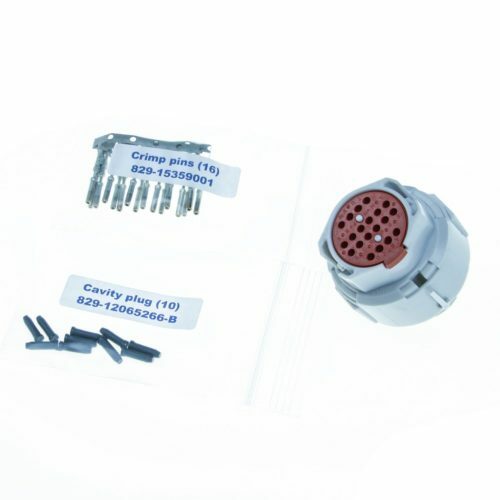 Includes 16 pins and 10 cavity plugs for unused connections. These are Delphi Micro-Pack terminals. 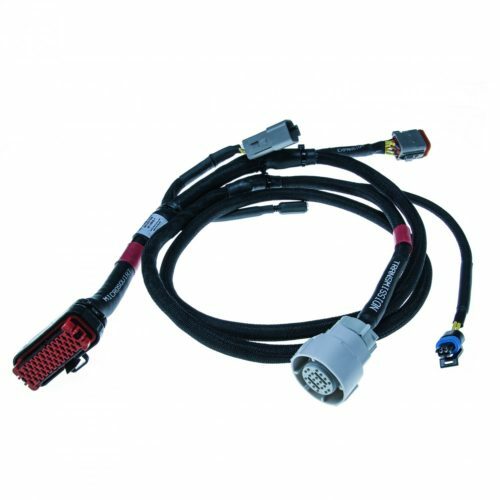 Made by Delphi – these are the same connectors GM uses in their own wiring. GM lists different part numbers for the 4L60E and 4L80E. How does this fit both? The difference between the two is the rubber seal. The one we use has all populations in the seal available; you plug the unused positions with cavity plugs. 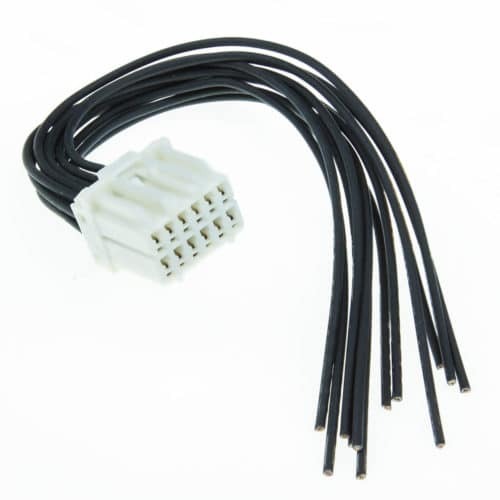 16 pin connector with pre-crimped 8" black wires. Included with MSPNP-MM9093 and MSPNP-MM9495 for extra inputs and outputs. Can also be used with DIYPNPN76-K, DIYBOB-N76K, or to repair a factory wiring harnesses. 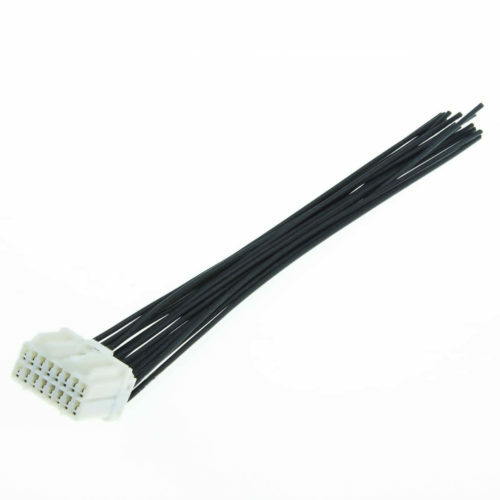 12 pin connector with pre-crimped 8" black wires. Included with MSPNP-MM9697 for extra inputs and outputs. Can also be used with DIYPNPN76-K, DIYBOB-N76K, or to repair factory wiring harnesses. 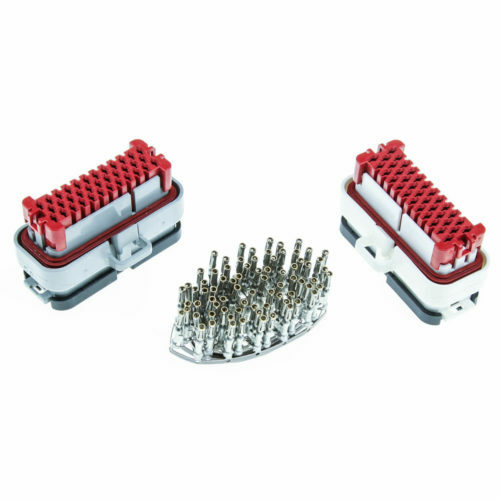 Includes connector shell, pins & wiring for your specific feature outputs. Only pin the options you will be using.Compatible with MS3Pro Plug & Play 26 pin options port.